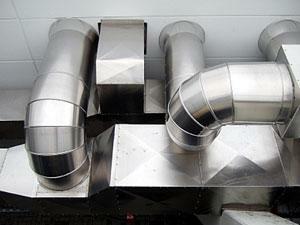 Need a new commercial HVAC system? Shenandoah Air Conditioning & Heating is a Trane Comfort Specialist™ dealer, an honor earned by only a select group of contractors who meet Trane’s stringent standards for professionalism and technology expertise. When it’s time to install, service, or replace your commercial HVAC system, call on Shenandoah Air! Our team of skilled technicians will get the job done on time and on budget, with minimal interruption to you, your business, or your customers. Contact us for a FREE assessment for your business, and we will design a commercial HVAC system that fits your situation and budget. 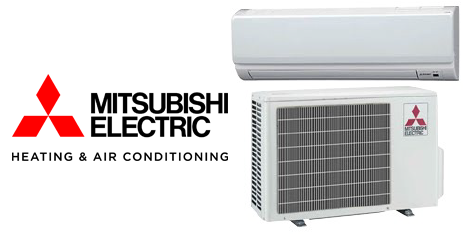 We also provide indoor air quality products and dehumidifying services to ensure your comfort on the hottest days.